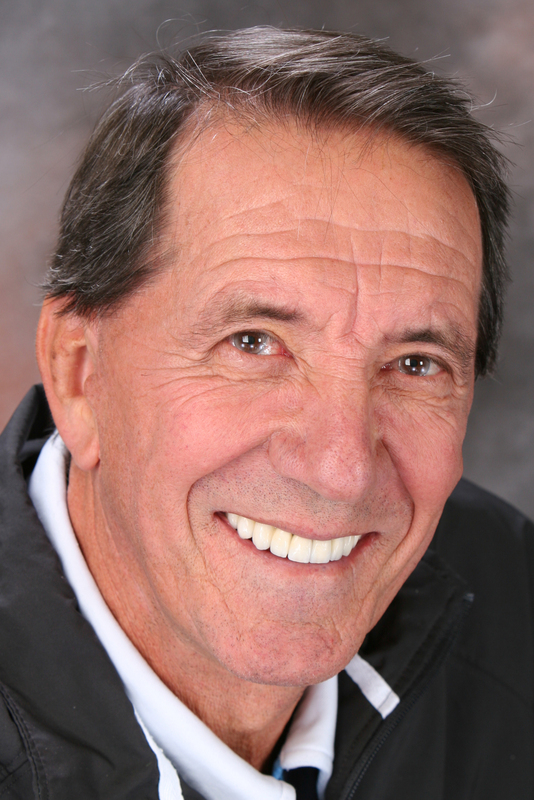 OSCAR WEGNER – Former tour player, coach, commentator, author and originator of Modern Tennis Methodology™. Oscar has been a revolutionary in the sport of tennis for 45 years working with coaches and players around the world, including Bjorn Borg and Guga Kuerten. 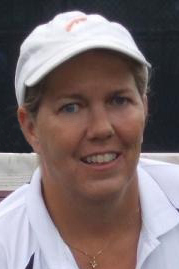 SUSAN NARDI -Susan is Program Director for Nexx Player Tennis Academy in Beaumont, TX, in charge of all jr. TAUT and senior programs, tournaments, socials and special events. 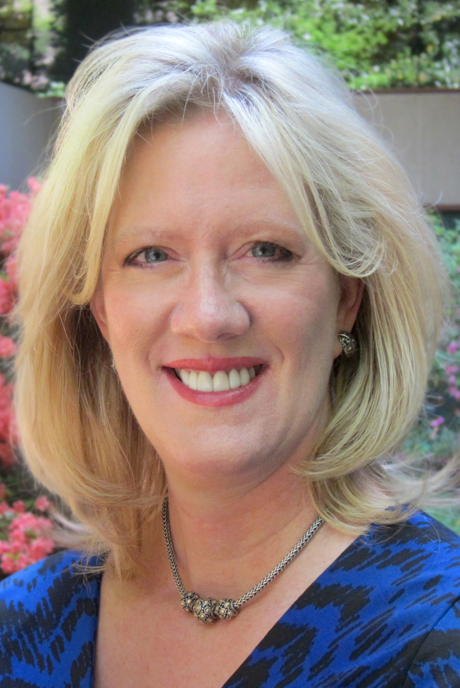 For players 10 and under Susan created the internationally-acclaimed Mommy, Daddy and Me Tennis™ program and is the only person worldwide to be a national tester and clinician for the USPTA, Professional Tennis Registry and MTM. JOHN CARPENTER – was responsible for initiating the MTM coaches association in 2007 and maintains a volunteer role in the organization as Worldwide Director of Certification. John also appears extensively in Oscar’s “Tennis Into The Future” DVD series. He currently coaches girls high school tennis and private teaches players at all levels in Ojai, CA and is authoring a book on the history of American tennis instruction. PAGE LOVE – Page is a leading expert on sports nutrition and eating disorders and founder of Nutrifit Sport Therapy Inc. In addition to public speaking she consults with individuals, athletes, teams, and companies in her practice as a Registered and Licensed Dietitian of the American Dietetic Association, an American College of Sports Medicine-Certified Health and Fitness Instructor, and a National Strength and Conditioning Association-Certified Strength and Conditioning Specialist. CHUCK TOMLIN – Chuck’s background includes Aircraft/Mission Commander, C-12 Natops Instructor, Search and Rescue Pilot/Instructor, Test Pilot CRM Director/Instructor, Commercial Airline Pilot and Black Belt Instructor in 2 styles of martial arts. He has served as an Atlanta High School Coach and Captain of several ALTA & USTA championship teams, and is both USPTA and MTM certified. RUSSELL GROGAN – In addition to his MTM certification Russell is a former USPTA and PTR as well as USNTA lifetime certified professional. He has worked with state and nationally ranked players as well as Satellite and Futures touring professionals. Russell is currently Academy Director at Nexx Player Tennis Academy and Director of Tennis for the state-of-the-art Municipal Tennis Center in Beaumont, Texas. 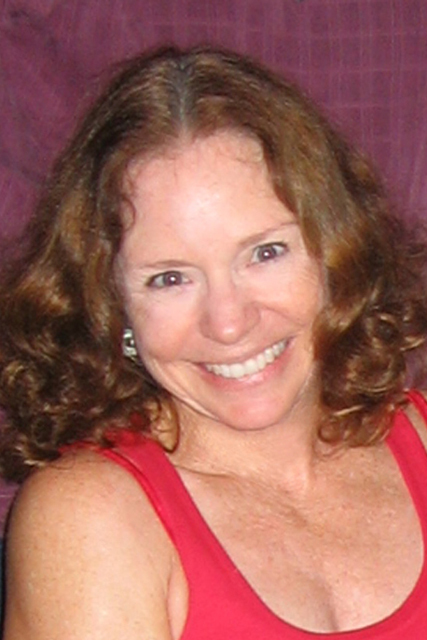 LISA STONE – Lisa has been involved in the fitness and sports arena for over 20 years. As Founder of Parenting Aces, Fitness Consultant, Community Activist, and USTA Volunteer Lisa has also been Chair of the Georgia Governor’s Commission on Physical Fitness & Sports and President of Fit For 2, Inc.
IZTOK BOMBAC – Iztok’s coaching career spans over twenty-five years and during that time he has worked with all levels of players, from beginners to ATP and WTA top 100 professionals. He is former Slovenian National Junior Captain and Coach, former Slovenian National Assistant Tester, past Vice President of Slovenian Player Development/High Performance Expert Team and Vice-President of Slovenian Tennis Coaches Association. Iztok is currently employed by Life Time Fitness in Atlanta. 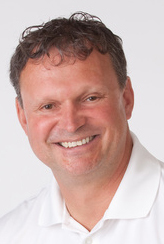 STEVE MILANO – Steve is the Executive Director of the U.S. High School Tennis Association as well as Founder and Executive Director of the National Federation of State High School Tennis Associations. A professional journalist and former tennis teacher, he has interviewed and worked with many of the top tennis coaches and sport scientists from around the world. He served as Executive Director of the U.S. Professional Tennis Registry Foundation; has written more than 100 articles for teachers and coaches; has presented lectures in Asia, Europe, the Caribbean and the U.S., and has produced recreational tennis videos. LUCILE BOSCHE´– Lucile is General Manager of the Modern Tennis Methodology Coaches Association (MTMCA) and Board Member of Tennis Kids For Life. She served as a USTA Adult League Captain for several years before becoming MTM and USPTA certified. She has worked extensively with Oscar and his top coaches over the past 7 years, has coached elementary, middle and high school tennis and currently coaches privately as well as for 2 park and recreation districts in Southern California.